Russian winter is famously harsh, so let us make it a little more agreeable for you with these Moscow flights under $700 with Swiss Airlines freshly found by our deal hunting editors. If you book now, you can get a Moscow flight from $651 r/t including taxes and fees. 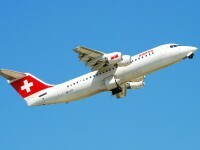 This cheap Swiss Arilines airfare for $651 departs on January 29 2013 from New York City JFK Airport and returns on February 5 2013 from Moscow Domodedovo Intl. Airport (DME). Search for it in the below box. 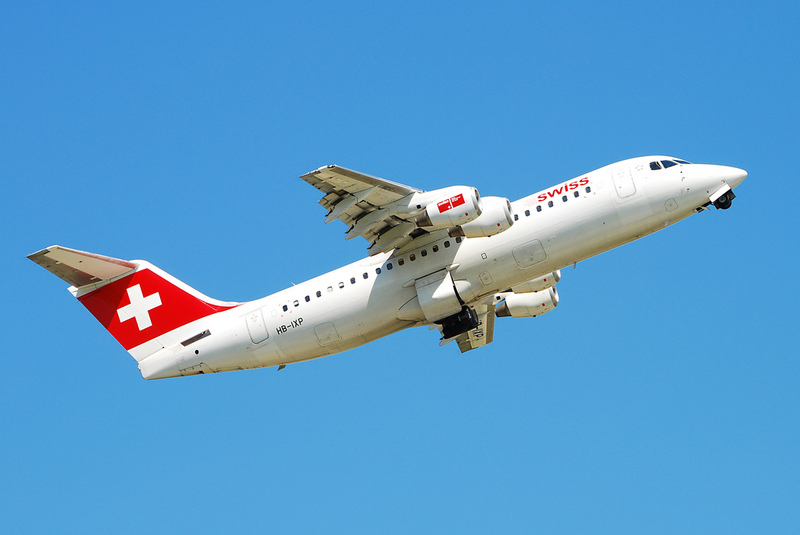 With Swiss Miles and More – Swiss Airline’s frequent flyer program – you also get 10,720 award miles if you choose this Moscow airfare. The flight has got 1 stop in Geneva, Switzerland each way. Layover time towards Moscow is 23 hours while on the way back to New York City it is 4 hours 25 minutes. Now 23 hours may seem much, but it means you have a whole day to explore the beautiful city of Geneva. And keep in mind that the flight costs less than $700.